Diamond Custom Homes announced the promotion of Peter Brochin to Project Manager. As Project Manager, Brochin is responsible for production schedules, quality review, vendor selection, budget meetings and communication with clients. Brochin will serve as the Project Manager for two new beachfront projects: Diamond’s Hickory Boulevard project, a beachfront estate construction with a high degree of complexity, and a two-story addition on a home on Fort Myers Beach. He is also responsible for three projects in Quail West. Brochin joined the Naples-based luxury homebuilder in May 2018 as a Job Superintendent and began by overseeing three new estate home construction projects and a $2 million luxury home remodel in his first two months. In his role as job superintendent, Brochin’s primary responsibilities included establishing orderly workflow on the jobsite to ensure satisfactory and on-time completion, collaborating with all subcontractors and vendors, and managing the jobsite from pre-construction through delivery to the customer. The most notable difference between the two positions is the amount of homeowner interaction. Project Managers typically play a larger role with the clients, particularly once the project is underway and homeowners are interested in the progress. Brochin is OSHA safety certified and has his General Contactors License. “We are very excited to be promoting Peter. He has worked diligently and successfully on some highly complex projects. 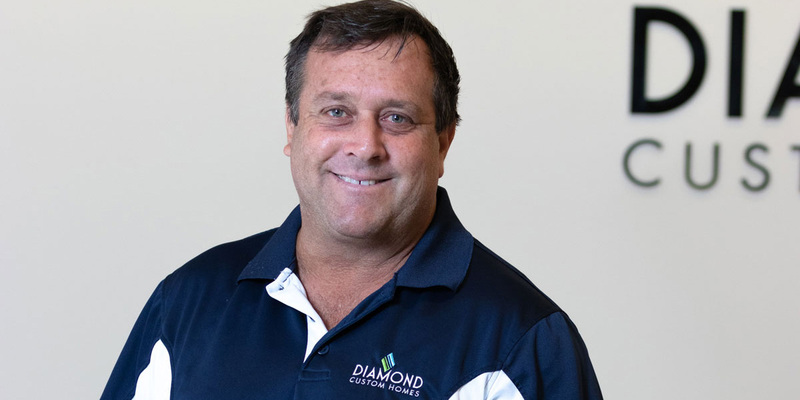 We are proud of his work ethic and his growth at Diamond Custom Homes,” adds Michael Diamond, President of Diamond Custom Homes.